Featuring town & village life including Bourton On The Water, Broadway, Bredon, Alcester & others. 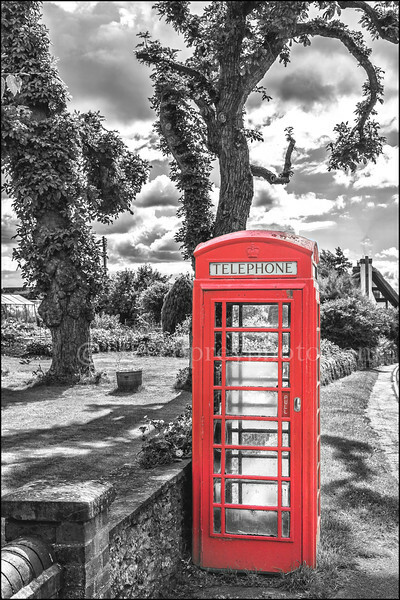 I do love the vintage red telephone box, slowly but surely disappearing into the past in the age of the smartphone unfortunately. These will be museum pieces before long, I'm keeping them alive with photographs. This image was taken in the Worcestershire village of Inkberrow.